We are a locally owned independent fuel chain. Our franchisees live and work in your communities. We want to give back the support that has always been given to us by our customers.  Our franchisees, head office and our corporate partners strongly support the work our foundation does. 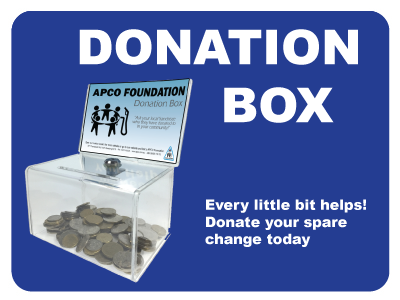 The APCO Foundation donates locally in your area.  The foundation has a board made up of members of the APCO community.  The foundation members are all volunteers and work hard to raise money to help members and groups in our community that need support. 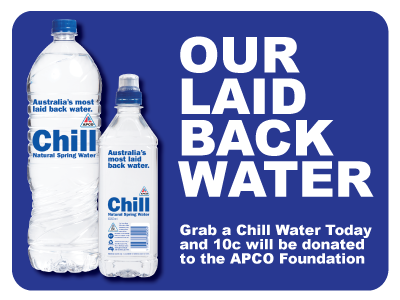 The APCO Foundation PTY LTD will as a group (Involving Head Office Staff, Franchisees and their employees) volunteer & endeavor to raise money to enable changes in our community in the areas of Health, Poverty, Education and Disaster Relief. 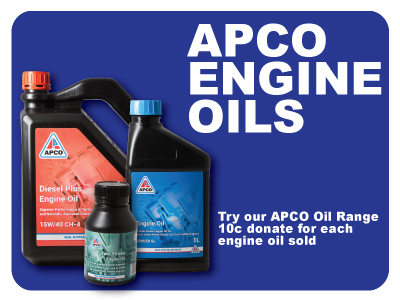 We want to win the hearts and minds of our Customers, Franchisees, Staff and the broader APCO Family to support us in a Variety of Projects. 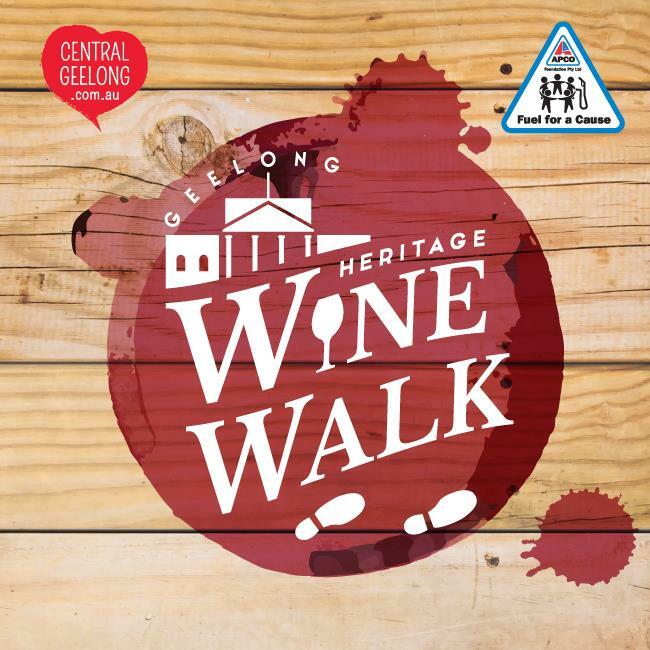 We run two major fundraisers a year, Race For A Reason held in May at the Geelong Racing Club and the Geelong Heritage Wine Walk which is run in February every year around the Geelong CBD. 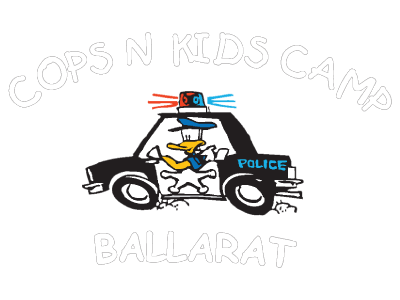 We support many causes which include Cops N Kids, and Cottage by the Sea. Please see a complete list of who we have donated to and the amount we donated under Chairmans report.  • To continue to create awareness and goodwill in the APCO community.